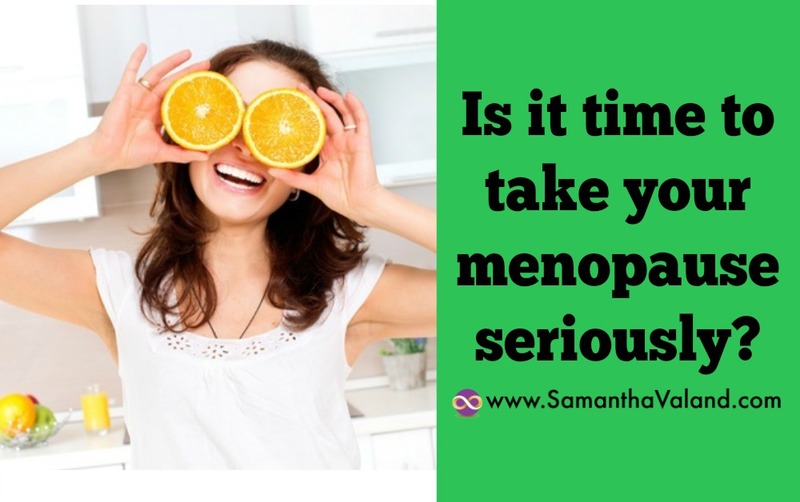 Every woman knows she will be menopausal. However, it always happens when we are way to young to be menopausal and at not a very convenient time. As with many things in life that we do not choose, the only thing left is to choose our attitude towards the menopause and how we age. We can influence both of these through the way we live our lives. What baggage are you taking with you and what can you leave behind you and make way for the new? 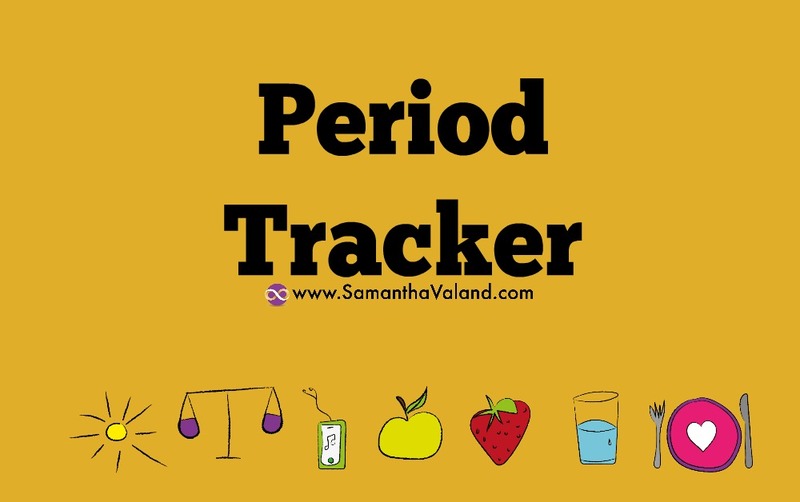 Take the time to find out your monthly cycle and what’s ‘normal’ for you. This is a good time to start noticing your symptom’s and where they fall in your cycle. Have a chat with your doctor. If they are not sympathetic find another doctor! A number of menopausal symptoms are also medical conditions. Use your common sense and don’t self diagnose. Your doctor will be able to give you advise specific to your medical and family history. ‘Natural’ products can interfere with conditions and medications. Camomile tea gives some people headaches! The menopause is not a light switch that turns on and off. It happens in phases. It’s not called ‘the change’ for nothing. Is a phrase that you hear a lot, but what does it mean and what are your options? This can be HRT or bioidentical hormones. 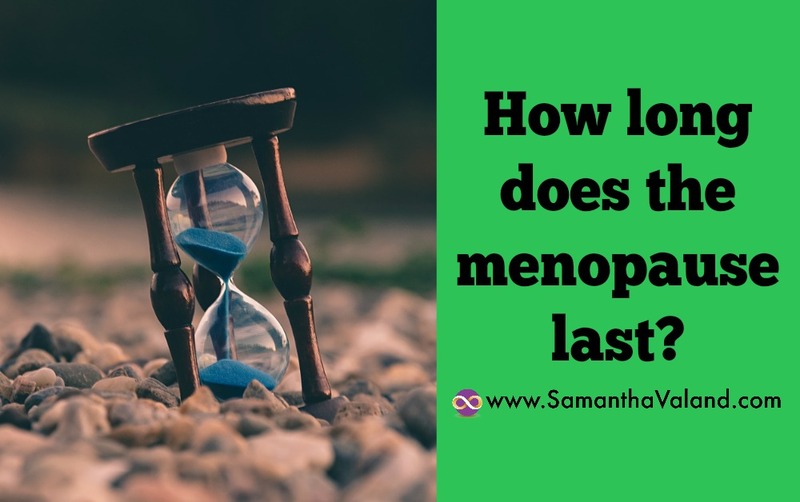 You are considered to be post-menopausal in the UK, when you have had 12 consecutive months without a period. Exercising and eating for bone health is a priority post-menopause to minimise osteoporosis. Exercising and eating well for a healthy heart is a priority post-menopause. You are as young as you feel, so keep a youthful attitude. 50 is just half way there! It is often easier to change your shape and increase your fitness levels post-menopause. What can you do to improve your health and wellbeing at this time? Find a diet that is healthy for you. Reduce your waistline and menopause symptoms. Monitor your carbs intake and how it affects you.